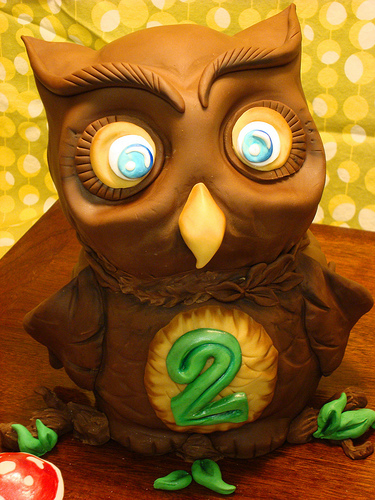 Today this blog is 2 years old! And according to Wordpress, this is my 299th post. I should really have planned this out better; an even 300 would have been really poetic. I am continually encouraged by the comments that readers leave, and am excited about the community that is happening here. Thank you for letting me into your RSS readers and web browsers. It's really a joy to write this every week. I'll leave you with a gift given to me by my friend Colin, who I met because of this blog. The "inscription" (actually it was a Twitter post) read: Happy Blog B-Day to a wise TAD. I know it's corny. I'm sick & bored!! :)). Thanks Colin! And thanks to all of you for reading!